Trump also said U.S. troops will be in Iraq to "watch" Iran, surprising Iraqis. 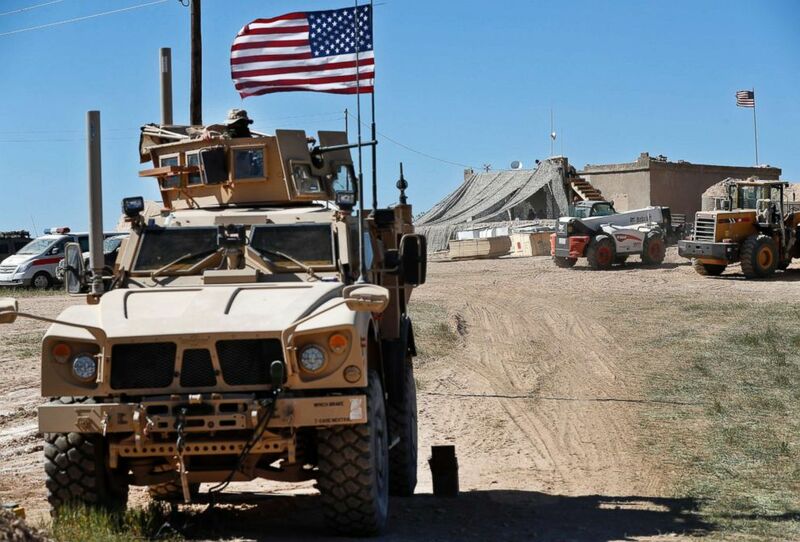 A Pentagon report released on Monday indicated that the Islamic State remains an active insurgent group in Iraq and Syria and that, without sustained pressure, the group could reconstitute in Syria within six to 12 months. 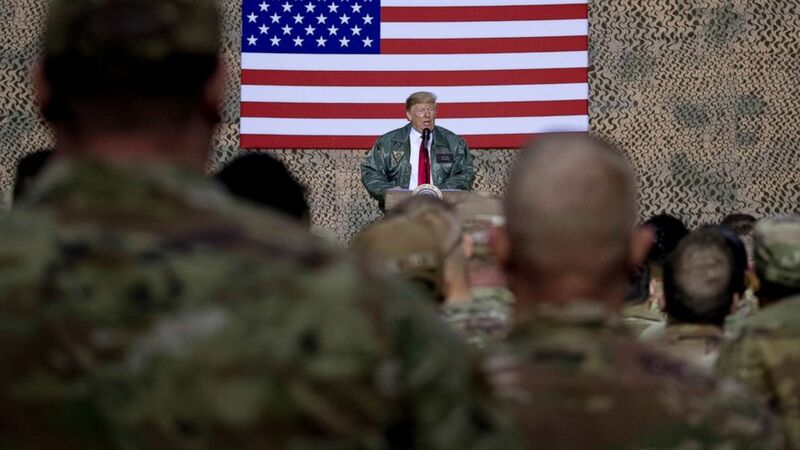 (Andrew Harnik/AP, FILE) President Donald Trump speaks to members of the military at a hangar rally at Al Asad Air Base, Iraq, Dec. 26, 2018.